Hey everyone! We're at ECCC 2017 this weekend! You can find us in the Artist Alley, tables M9-M11! Come say hi! We're going to have a brand new Barbarous charm (it's reversible! ), new prints, and more! 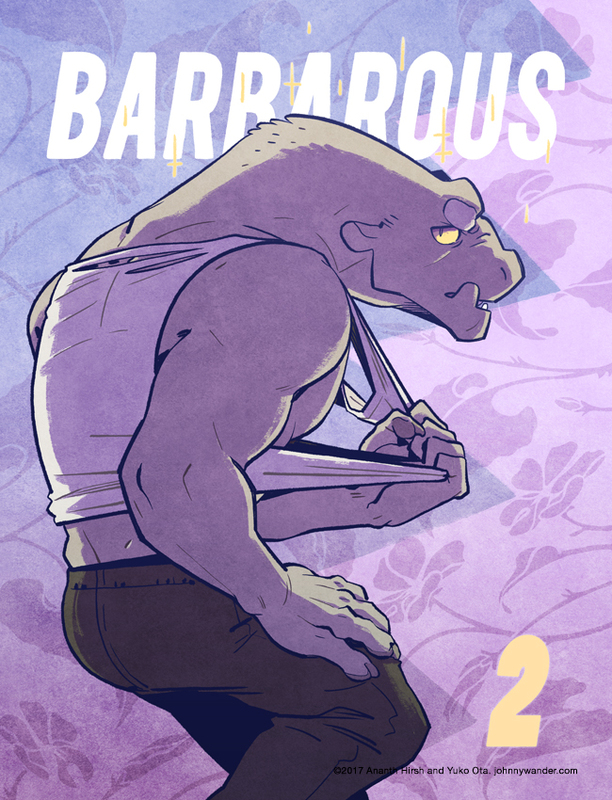 Next week: Barbarous Chapter 2 begins!